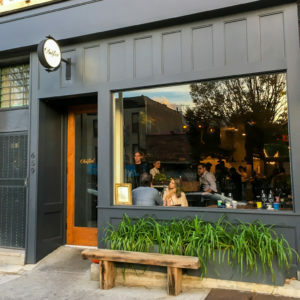 This Is The Never – Ending Story Of Going Out, Trying New Dishes And Boldly Going For The Unknown Fork-In-Hand; Brooklyn Edition. There’s always a hidden pleasure in recommending great new places to old good friends and there’s even more pleasure in discovering them. In order to avoid bad moments and lower the odds of disasters happening, we put together a list of the best, hippest, most delicious restaurants in this iconic city. This is a Scandinavian food restaurant run by Swedish Chef Fredrik Berselius, offering two awesome options above and beneath the ground inside a recycled 1860 warehouse. The dining room offers a 10 or 19 course menu and is beautifully dressed in black for a demanding audience of high-end Nordic Cuisine. The kitchen is fully open for people to see exactly what is going on. 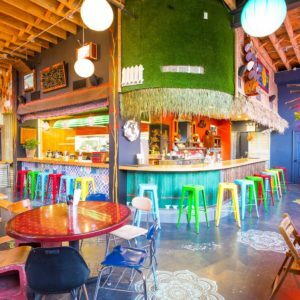 The bar underground has a cool environment with couches and tables and it even offers a basement patio to have a drink underneath the stars while having a taste of Nordic food, at a much more budget-friendly price. Two options of flavors we are not used to but will absolutely love instantly. 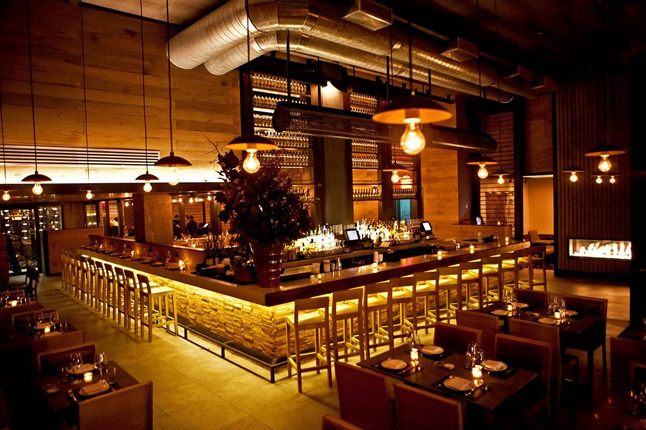 This magnificent addition to the Brooklyn food scene is a sustainable effort driven by a farmer and a chef. The restaurant is up front while the farm is in the back, so you can even go visit the place where your food is grown. The dishes are delicious and prepared with as-fresh-as-it-gets vegetables coming from the backyard. The menu is simply astonishing and not expensive; you can eat affordable plates with and without meat with powerful combinations of sweet and sour. The amazing dishes, the cozy atmosphere, as well as the backyard welcome drink will surely make for an excellent night. This Prospect Park secret is to become a must-do, no doubts about it. This restaurant is located in the shade of the Wiliamsburg Bridge and offers exceptional seafood in a very beautiful and modern-meets-classic kind of atmosphere with large leather seats and very simple but trendy decoration. 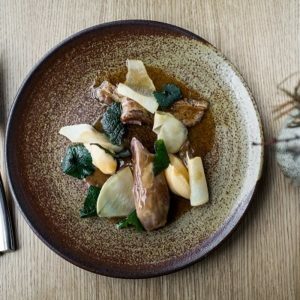 The menu is nothing short of spectacular, always inspired by seasonal offerings and the prices are affordable. The place is heavily focused on sustainable ingredients, it has two floors with two bars and offers a space for private dining as well. The best new American seafood starts right here. This Vietnamese food restaurant located at the dead end of Scott Avenue in the far end of Wiliamsburg is not to be overlooked. The outside is very simple, but once you are in, you’ll find yourself inside the most colorful place you’ve been since spandex was big in the 80s. The environment and the vibe are superb, making you feel at home at all times. The menu is really large, not at all expensive and composed of a wide variety of classic Vietnamese cuisine for you to try out and fall in love with. This is soon to become a classic in the Brooklyn food scene without a shadow of a doubt. 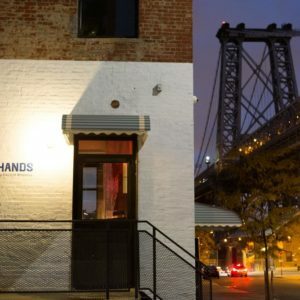 PS: For a list of the most amazing eco-friendly restaurants in Brooklyn, please check out this article.